If your computer ever crashes or something seems to be wrong with it, then it would be very helpful if you had already created a recovery drive for emergency data recovery. This is a set of files that you save on a flash drive that will allow you to access things like command prompt and system restore. This way, you can repair many problems that may be going on with your machine without the need to contact a computer repair service. If you would like to create a windows data recovery drive so that you don’t find yourself with problems later, then you can do so with simple steps without the need for computer help. To begin with, you need to gather your supplies. 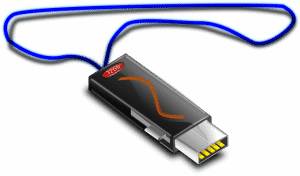 In addition to your computer itself, you will need also to purchase a flash drive that is at least 500 MB in size. It should be dedicated specifically to your recovery drive and should not be used for anything else. If you would like advice on the size of your flash drive, then contact a computer help service, but 500 MB should be sufficient. Here are the steps you will need to take in order to build your data recovery drive on a Windows 8 computer without having to contact a computer repair service. Go to the charm bar on the right side of the screen and choose settings. Then, choose control panel from the settings menu. This will open your control panel. Once you have that opened, you need to look for system and security. Depending on how you have your machine set up, you may be able to bypass this by clicking directly on recovery. Otherwise, click on recovery next. When you get to this menu, then you will need to choose the button for creating a recovery drive. 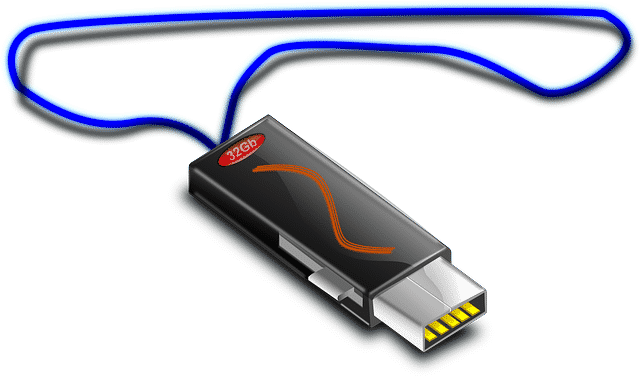 When you do this, you will also need to pick where you want to save the recovery drive too and you will need to choose a flash drive from that section. It is a good idea to disconnect all of your external drives before you get to this point so that you don’t accidentally confuse the computer and find yourself in need of a computer repair service. After choosing your flash drive, then click next and the wizard will begin, which allows you to just go through steps and complete the process. When the computer states that the recovery drive is ready, then you can click finish, remove the flash drive from your machine, label it properly, and then put it somewhere safe. Once you have this drive complete, you will be able to use your recovery drive if something goes wrong with your computer. If you still have problems with your computer or you didn’t create a recovery drive before issues arose, then you will need a computer repair service like www.DavesComputers.com. Contact us today if you need any type of computer repair services. Computer Help: Why Do a Windows 8 Clean Install? Previous Post: « Computer Help: Why Do a Windows 8 Clean Install?